Yeah it’s important to treat it immediately and not get embarrassed and hide it. It will only get worse without treatment. this is a nice post.. worth reading and informative.. 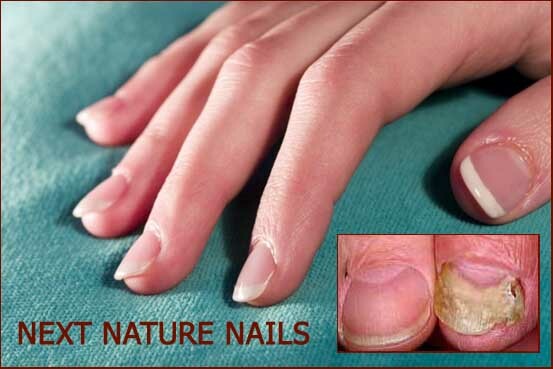 Whenever i have nail fungus, what i would usually do is put some anti-fungals on the nail surface.